Are you looking for an interesting story or interview for your show or your website? Radio, television, or print – I’ve done it all. 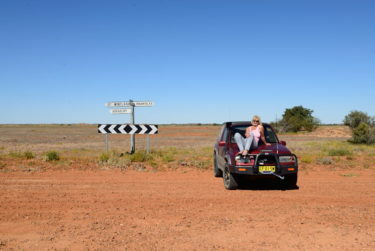 As a seasoned media communicator I can talk with you, or write, about travelling in the Australian outback – and as a woman doing it on my own. My goal is to encourage more women, particularly ‘women of a certain age’, to travel. To overcome their fears, and get out there. 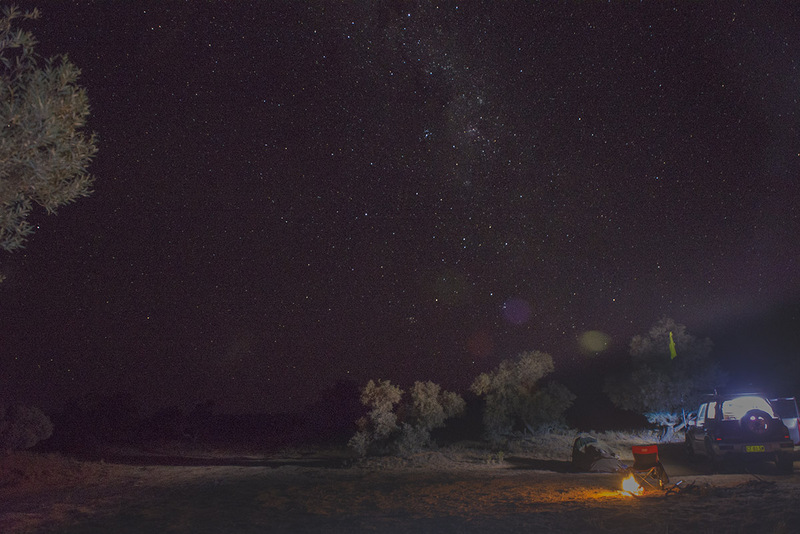 I’ve met far too many women who spent years planning that big trip with their partner, only to be widowed prematurely, or divorce, before it happened. Women in Australia live, on average, 3 years longer than men. The divorce rate is increasing for people who have been married for more than 20 years. The median age for women at divorce is 42.5 years old. That is, just when your kids are growing up, after you’ve spent years looking after everybody else. So, what do you do next?